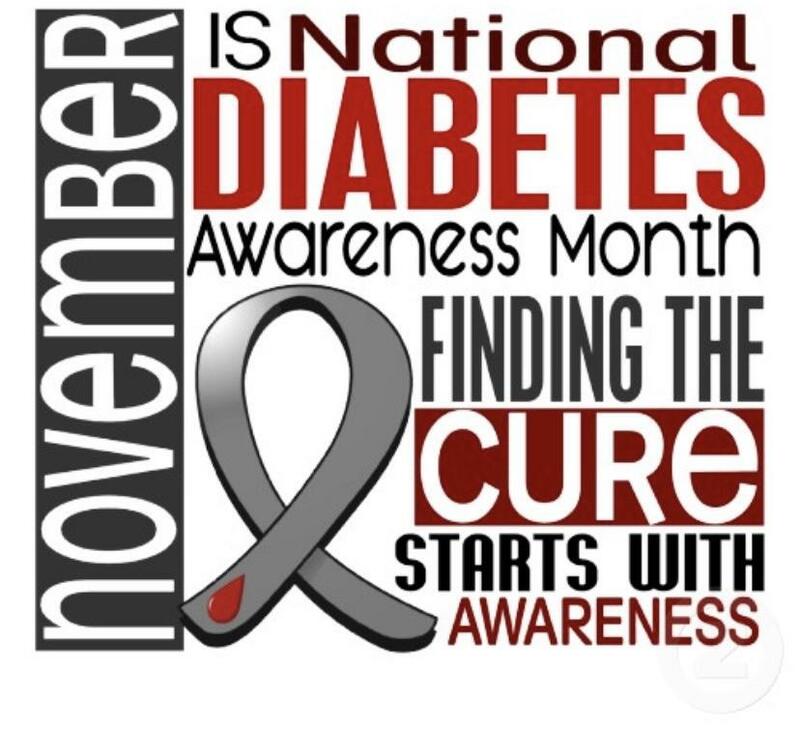 November is Diabetes Awareness Month. While established in 1970 through Congress, proclamations recognizing November as “diabetes month” did not pass until the 1980s. This time is when diabetes organizations launch awareness efforts and campaigns to educate the public on the disease. In addition communities come together to share their stories about the condition with the rest of the world. World Diabetes Day was established by the International Diabetes Federation in 1991 to call attention to the worldwide epidemic. The date was chosen to honor Dr. Frederick Banting, co-discoverer of insulin in 1921 alongside Charles Best. In 2015, 9.4% of the population had diabetes with 1.25 million american children and adults having type 1 diabetes. Of the 30.3 million adults with diabetes, 7.2 million were undiagnosed. 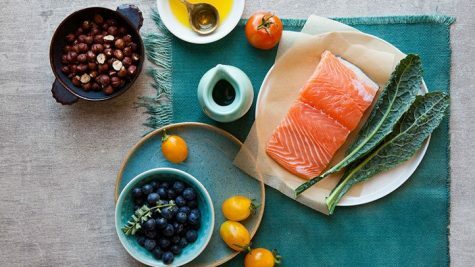 Diabetes is a disease where the body’s ability to produce or respond to insulin is impaired, resulting in an abnormal metabolism of carbohydrates and elevated levels of glucose in the blood and urine. Dylan Oskin, a Sophomore at Oakdale High School, contributed that he thinks the body lacking the ability to produce insulin is a result of genetics. He continues that the pancreas can be damaged during pregnancy or after because of how much sugar you consume. Some of the few common symptoms are urinating often, feeling very thirsty and hungry, extreme fatigue, and blurred vision. Women with gestational diabetes often have no symptoms, a factor in why it is so important for women at risk to be tested, especially when they are pregnant. Early detection and treatment can decrease the risk of developing the complications of diabetes. Diabetes affects everyday life; it requires undivided attention. With the disease the affected need to eat carefully, exercise, monitor blood glucose levels, schedule and plan. Oskin added that it’s stressful for people who have diabetes, especially when they play sports. They have to make sure their blood sugar is at a normal rate, if it’s not then they cant play. He also continued with you can’t get away from it because you always have to manage it. There are ways to prevent this life changing disease. If early detection can return blood glucose levels to their normal range, type 2 diabetes will not automatically develop. Losing 7% of body weight and exercising moderately 30 minutes a day, 5 times a week, or losing even 5-10 pounds can make a huge difference. Diabetes may be common but the care isn’t; it’s different for everyone. People with diabetes and their families are encouraged to learn as much as possible about the latest medical therapies and approaches. If you suspect you or a loved one has diabetes consult with your doctor. Diabetes.org is a great resource with tons of valuable information to help you and your family make a plan. 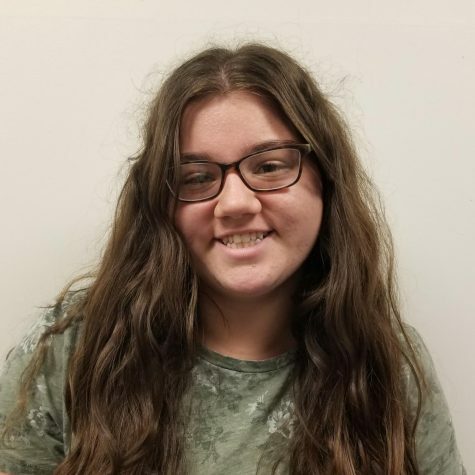 Saylor Kneeland is a Sophmore at Oakdale High School. She is on the varsity softball team and enjoys reading and watching the Steelers Football.